Rabbi Yehiel Grenimann (Jon Green), originally from Melbourne Australia, is the eldest child of two Polish Holocaust survivors, Boris and Hanna Green of Melbourne (both deceased). After completing a B.Ecops at Monash University in 1973 he migrated to Israel where he served in the Israeli Defense forces Medical corps, lived on a kibbutz for two years and then settled in Jerusalem. He is currently working on a sequel to this novel, enjoying and spending time with family, painting and drawing. He continues to be active in his community but has retired. He was Director of Activities in the Occupied Palestinian Territories for Rabbis for Human Rights, an organization he has also served as Treasurer and Chairperson. 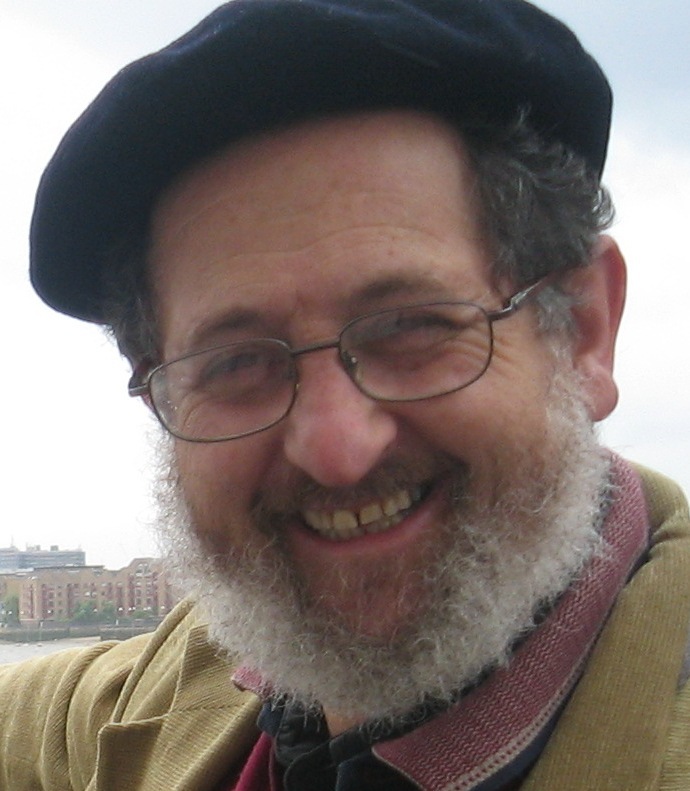 On completing his MA in Holocaust studies at the Hebrew University’s Institute for Contemporary Jewry, he spent ten years in Holocaust education and was Director of the Ot Ve’Ed Institute in Jerusalem, where he focused on teaching teenagers, young adults and educators about Jewish resistance during World War II. Since receiving his rabbinical ordination from the Schechter Institute of Jewish Studies in 1991, he has worked as a rabbi and educator in the Masorti movement. Over the past 30 years he has been active in Peace Now, Netivot Shalom, and other peace-oriented groups, as well as interfaith dialogue. A long-time Jerusalem resident, he is married to Deborah Greniman and the father of four adult children: Nehama, Neria, Benny and David, and grandfather to Yonatan, Noa and Tamar.